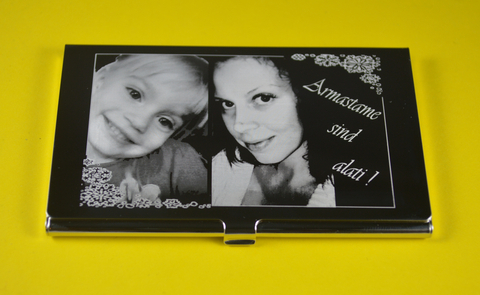 A good, practical and personalized gift to people who use various cards. 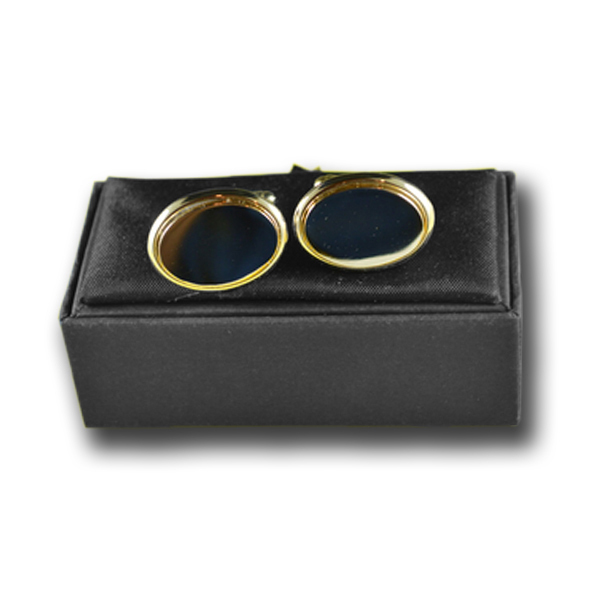 Suitable as a gift for both men and women. 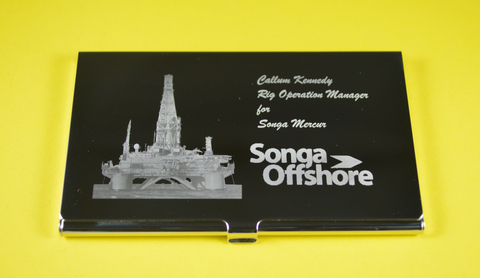 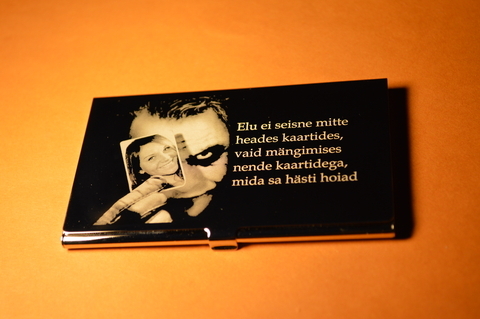 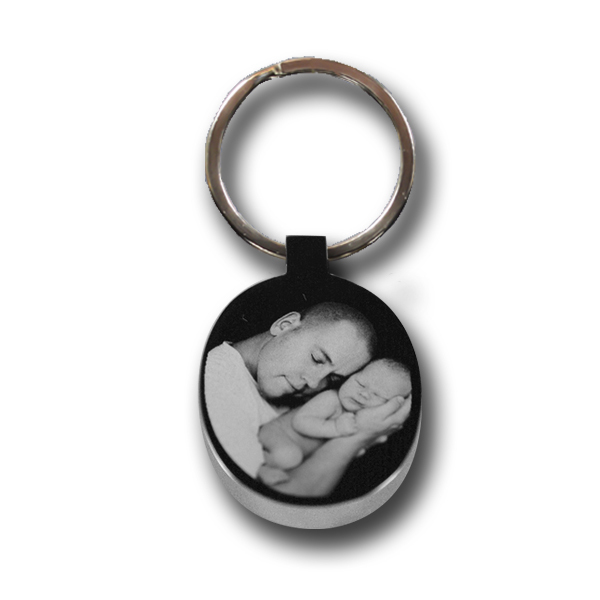 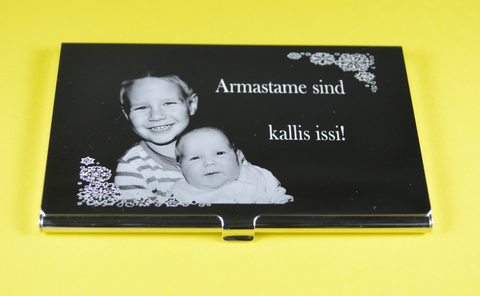 A photo engraved cardholder onto which you can add any picture of a person or of an event. 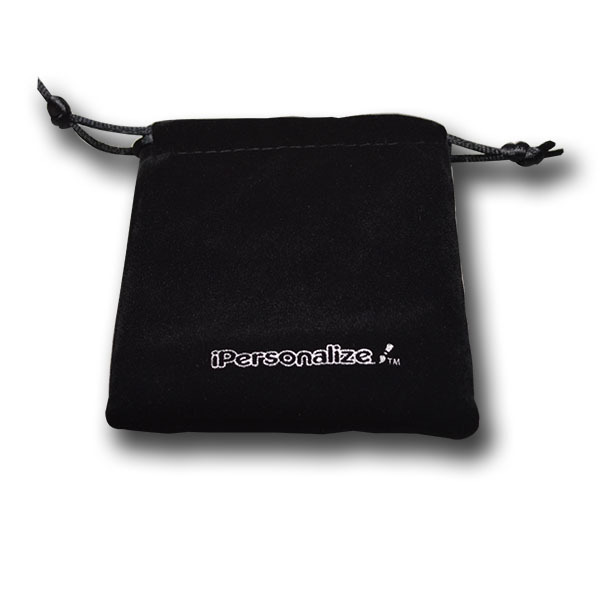 This kind of present will excite anyone who receives it and you can be certain that your gift is not being put into the drawer to settle in the dust. 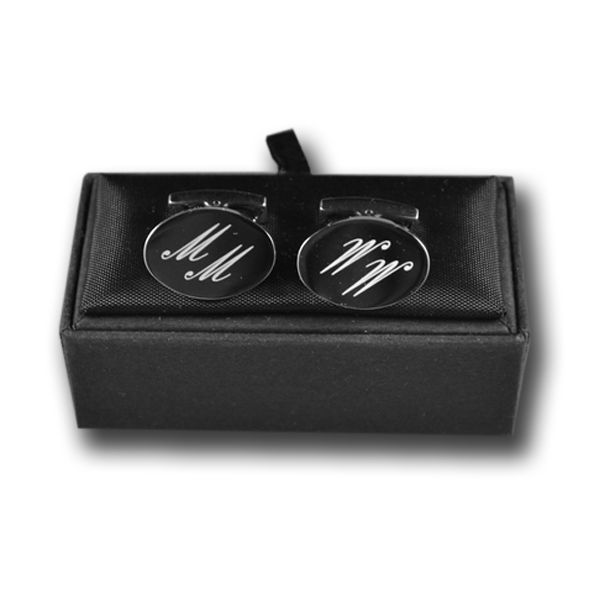 A perfect gift item for men.